The Alaska State Board of Registration for Architects, Engineers, and Land Surveyors has adopted rules and regulations to carry out its mission to protect the public health, safety, and welfare through the regulation of the practice of architecture, engineering, land surveying, and landscape architecture. It ensures that people who are entering these practices must be able to meet the minimum standards of competency (including passing the FE Exam), and maintain such standards during their practice. The Board makes final licensing decisions and penalize those who violate the licensing laws. 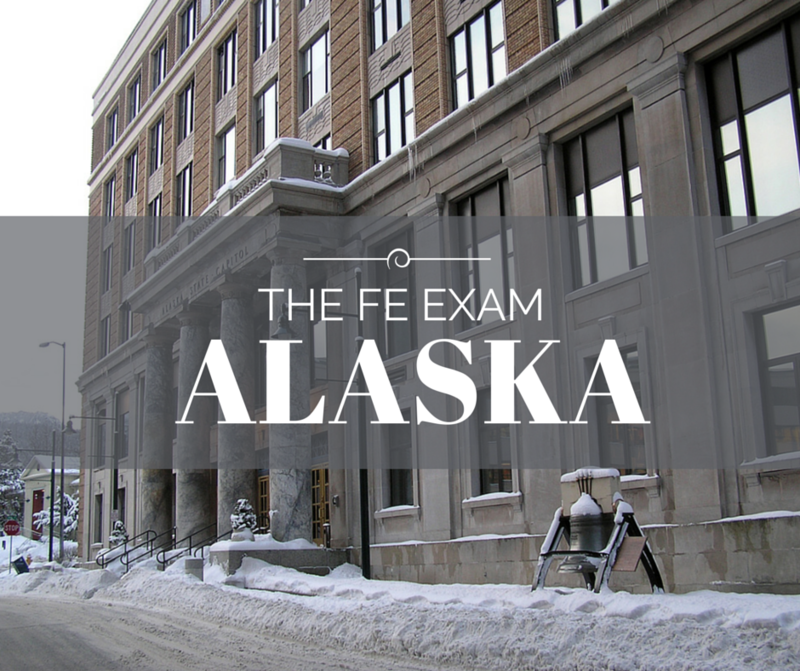 The Alaska State Board of Registration for Architects, Engineers, and Land Surveyors will have all the information for the FE Exam Dates, FE Exam Costs, and locations for local FE Exam Reviews. Have further questions? Check the Frequently Asked Questions or visit www.commerce.state.ak.us/occ/pael.cfm to get the most up to date information.